Paid search marketing continues to take on a significant part of digital marketing budgets. According to SEJ’s State of Digital Marketing report, 42 percent of digital marketers allocate most of their budget to PPC and display ads. PPC can lead to worthwhile gains, but it takes work to beat your competitors’ campaigns. Your account manager should be figuring out what ads or campaigns to invest in, executing on your goals, monitoring progress, and regularly reporting back to you. You need to evaluate and manage your agency’s performance – but you don’t have the time to learn PPC campaign minutiae. So how do you find a PPC agency that’s right for you? How do you make sure your investment in a PPC agency will be worth it? With this plain-speaking guide written just for you – the busy executive. 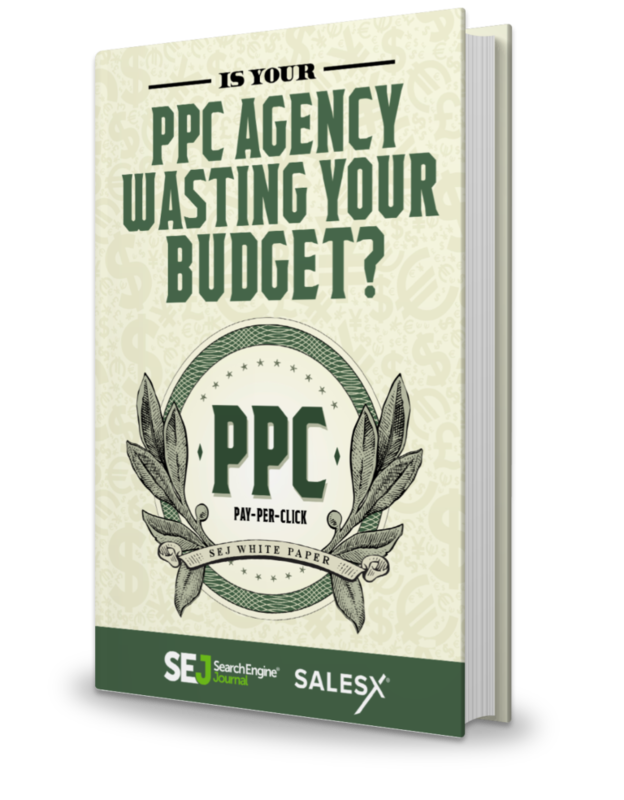 This is a FREE copy of our complete guide to the DO’s and DON’TS of managing your PPC account manager or agency. By clicking the "Download Ebook" button, I agree to the terms of the Alpha Brand Media Content Agreement. Search Engine Journal collaborated with some of the top PPC marketing experts in the business.